See all the possibilities of the SysPay solution ! Whatever your business, you can now accept payments from anyone, anytime, anywhere. Our platform will automatically display the relevant payment page out of the 21 payment methods in 23 different currencies. 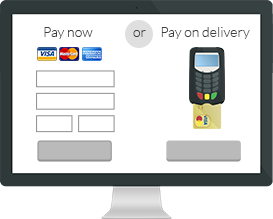 Implement the SysPay solution and customise it perfectly to the graphic design of your website/mobile app/software. 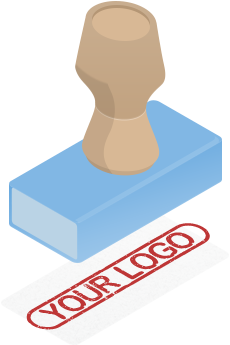 Add your logo and your colours, and make it look like it is entirely part of your own process. For the first time you can directly within an application or a web payment page initiate a payment request on a Chip & PIN terminal. 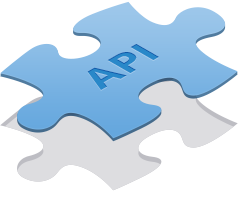 1 simple technical integration, our API is made by developers for developers, so the SysPay team was focused on quality and simplicity. 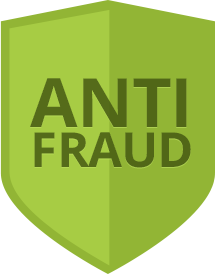 No need of a PSP or a merchant account, we provide you with a turnkey solution. Collect transaction details and reports into your backoffice. Choose SysPay and enjoy our simplified solution to manage the payment of your PDF invoices. Initiate the payment in one simple click on the PDF invoice that will give you access to a SysPay payment page. 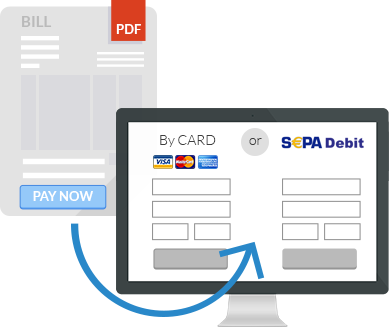 Insert your information only once, and then pay in a simple click any other time (all payment methods available + SEPA debit).